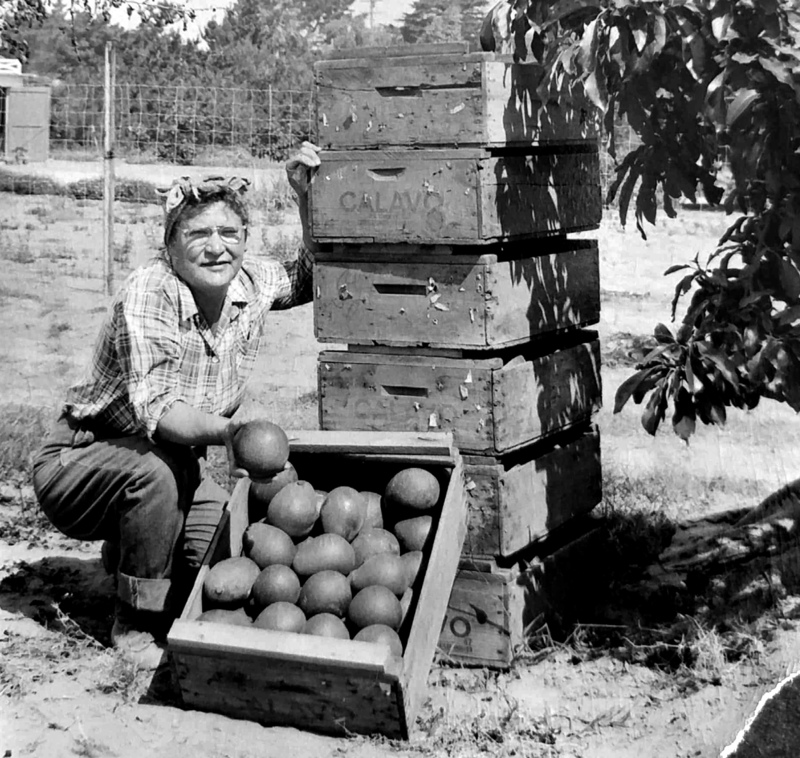 Barbara Dixon’s grandmother, Rose Felix, pictured after an avocado harvest on her single-acre farm plot. Courtesy photo. 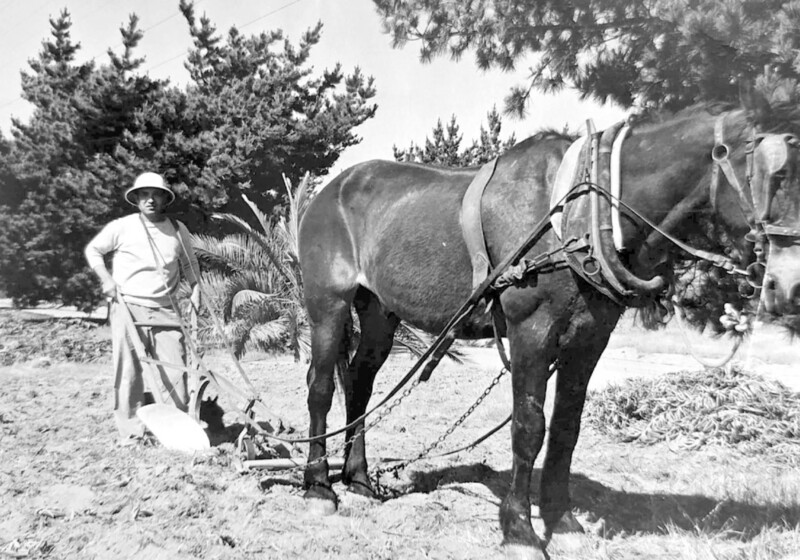 ENCINITAS — While many kids her age were watching the “Lone Ranger” in the 1950s, Barbara Dixon was helping her grandad, Henry Felix, cultivate avocados for Calavo on his single-acre Encinitas ranch on Crest Drive. 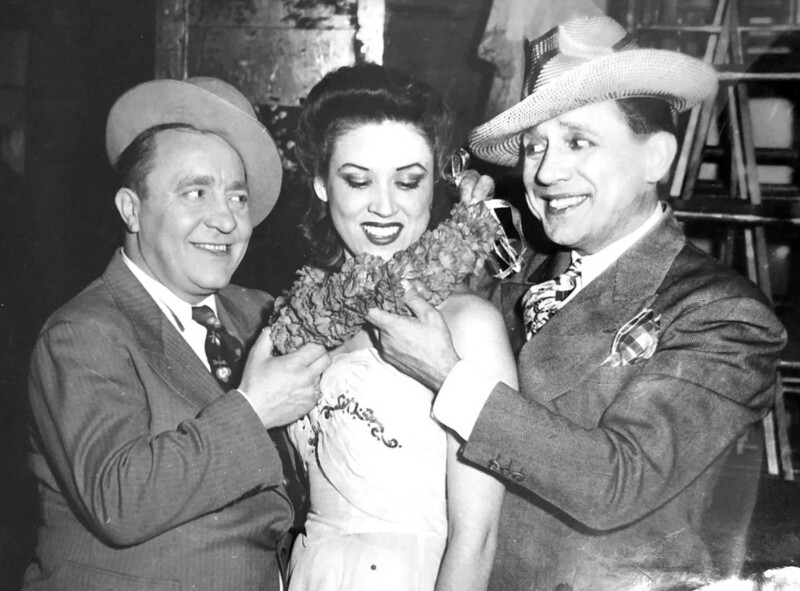 Dad, Roy, was employed by Dun & Bradstreet filing credit ratings on companies; mom, Helen, was a dancer in Broadway shows such as “Hell’s a Poppin.” She spent much time touring with the more popular shows going from state to state before Dixon was born. Because her parents were always working, Dixon was raised on her maternal granddad’s ranch. Henry Felix grew up in Tucson; a second-generation Hispanic born in the United states. He had several brothers and sisters. One of his brothers, Winslow, is credited with the founding of Felix Chevrolet in Los Angeles. Her grandmother, Rose, whom she would help prepare tortillas with every other week, was born in Hermosillo, Mexico. “Winslow was very successful because he did a lot of things that people were just not doing at the time,” she said. “He would send a mechanic to a house if someone’s car needed fixing. And he had and knew a lot of Hollywood people who would come to the dealership. At night, he would put lights on the cars and they looked like jewels lighting up the showroom. He was way before his time. “He wanted Henry to come into the car business with him, but my grandfather wasn’t interested. He didn’t want to sell cars,” she said. Dixon added that Winslow was killed while playing polo with some movie stars when he was in his early 40s. As for Henry, he was working for the post office on train runs and was tasked with sorting out envelopes, putting them into the pigeonholes on the trains. But he yearned for a quieter lifestyle, and he found it in Encinitas. While growing up, she said, her grandparents went back and forth from L.A. to Crest Drive and the ranch. 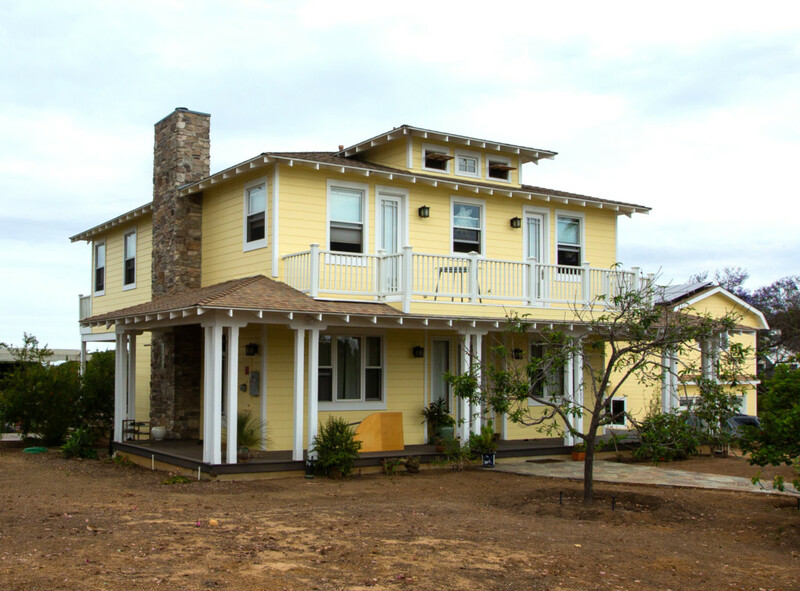 Even though the first home on the ranch was small, it had a lot of character and drew much attention. Dixon would often sleep on a cot, too, since she didn’t have her own bedroom — that belonged to her grandparents. Although tiny, Dixon recalled the home her grandad built was a lot of fun for a young girl. Dixon added that inside the small home there would be a radio playing Mexican music and they’d occasionally hear coyotes howling. Although the ranch never had a name like others in the area, she always referred to it as “The Ranch.” But it was a place she loved to be, watching and helping Henry work the land. She said she would have also have her chickens around her, which was a treat. “I’d bring these baby chicks home and grandmother would put lights on them to keep them warm and as they got older, grandfather built a coop to keep them in the back of the house,” she continued. Dixon spent most of her early years at the Encinitas ranch until she was around 5 or 6 and her parents bought a home in Manhattan Beach. In terms of what Encinitas was like in those early years, Dixon said there wasn’t much, certainly not like today. She added that there were only a small handful of businesses including a dress shop. She said for fun they would go once or twice a year to Oceanside in the evening and hang out at the pier to catch lobsters. Then ranch life stopped when she was around 10 and her grandparents sold the beloved property in 1955. Incidentally, the ranch Henry built in 1951 was listed on Redfin and last sold for $360,000 in 1996. After the ranch was sold, her grandparents moved to Redondo Beach because they were getting on in age. A few years later, her grandmother became ill and died of pancreatic cancer. “She did a lot back then, she helped my grandfather with everything from cleaning the two houses to harvesting the avocados,” Dixon recalled. Eventually the entire family, including her own parents, moved to Hawaii. They remained on the island for 15 years and then she decided to come back stateside and check out Oregon. “It was very confining to live on an island and expensive,” she said. So, Dixon returned to California and drove to Oregon with her dog at the time. 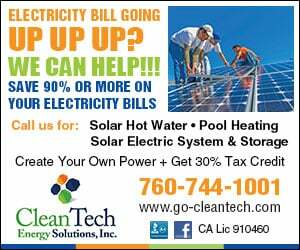 She settled in Garibaldi, Oregon, which is part of Tillamook County, where she opened a restaurant. She then relocated to a more rural area within the same county, where she has lived for about 10 years in a mobile home neighborhood with her two cats — Duff and Felix the Cat. She said she enjoys the quiet and doesn’t have a computer or a cellphone — neither of which she wishes she owned. Dixon said she has not been back to Encinitas but is curious about what it looks like now. However, she feels perhaps it is best to remember it as it was. She said as for Henry, he lived to be in his 90s and had heard all the avocado trees he planted had been removed from the property because they had gotten so large. However, the second house still stands that her granddad built, and a second floor was added. Thanks for a lovely story about a simpler and seemingly more peaceful time. To Adam Bradley, I’m curious if you perhaps meant to refer to Henry Felix as a second generation Latino-American, or perhaps Mexican-American, as opposed to “second generation ‘Hispanic? '” There’s a big difference between Latino and Hispanic, enough difference to regard the generic use of either for the other as an error in fact.